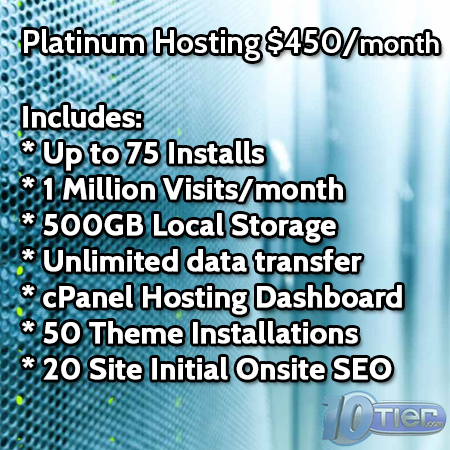 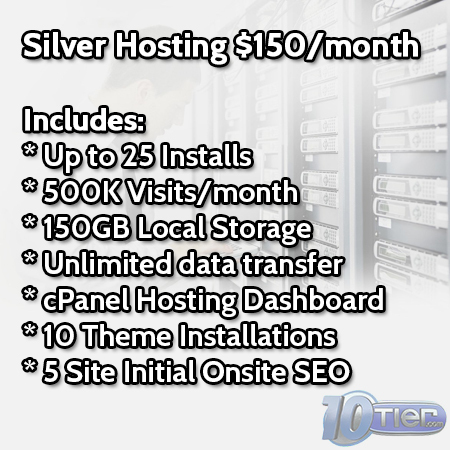 This option is to purchase our WordPress Managed Hosting service that will allow you to host up to 25 websites. 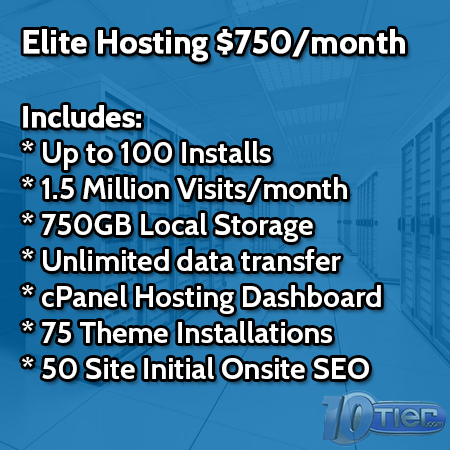 Total value here with this fully managed WordPress hosting package. 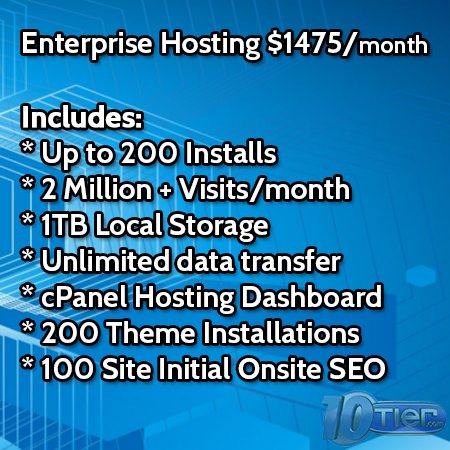 Whether you are a WordPress developer or you provide WordPress Hosting to your clients, this is one of the Best WordPress Managed Hosting service you will find at this price!